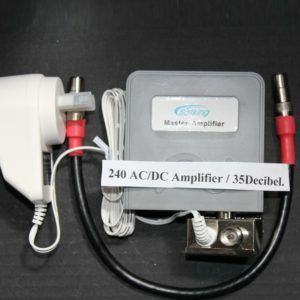 Direct Connector; Connects your Antenna Direct to your TV improving the signal, fits on to all Hard-Walled Vans and RVs. The Direct Connector plugs you into better pictures! 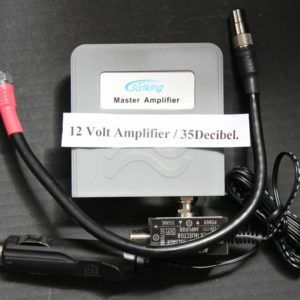 Works with any brand of antenna and retrofits existing units! 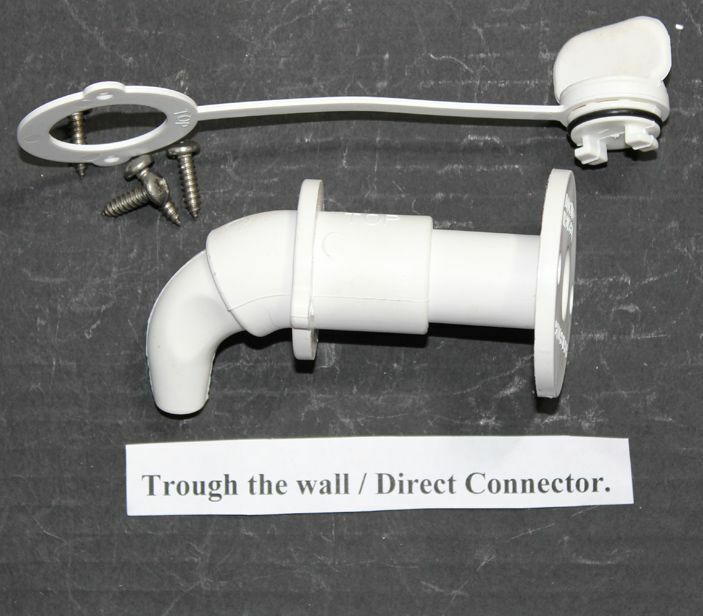 A Direct Connector will put an end to bad connections from corrosion and wear. Plus it banishes multiple signal-sapping joins and connections between the antenna and TV, reducing it to just the one connection. This all means better quality and more consistent pictures for your Satellite, Digital, UHF and VHF reception. Once installed, the Direct Connector makes plugging in your telly a simple, fool-proof process. The connection to your TV is maintained when the antenna is removed. Putting the weather-resistant cap back in place, locks out dust, dirt, bugs, salt spray, and water for a better connection … Every time! Installation is easy for anyone with a little D.I.Y common sense, but just in case… we do recommend having a qualified electrician install your new Direct Connector. 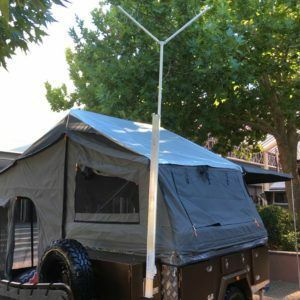 Say goodbye signal-sapping joins and connections in your antenna! Stop messing about with dodgy connections and sort your installation once and for all!